Set in the French Riviera, the series follows Georgina Clios, a midwestern art curator whose life is turned upside down after the death of her billionaire husband Constantine Clios in a yacht accident. Georgina becomes immersed in a world of lies, double-dealing and crime, as she seeks to uncover the truth about her husband’s death. 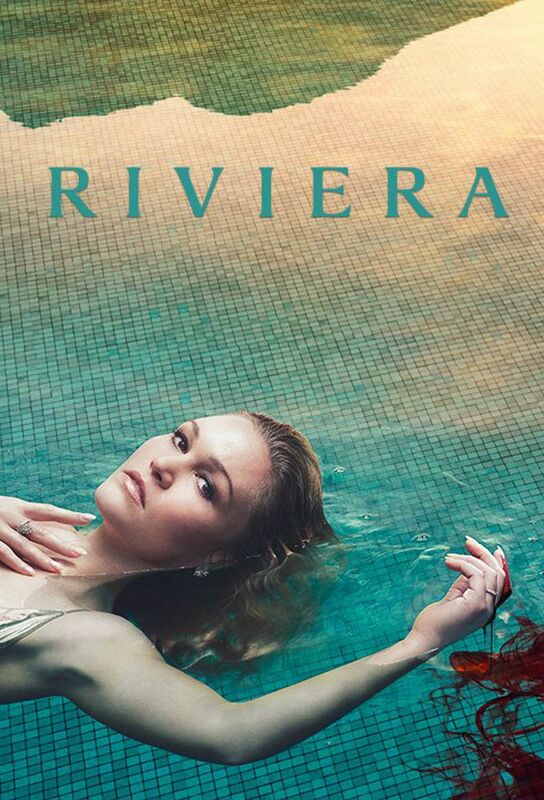 Riviera is a British television drama created by Neil Jordan and co-written by Jordan and John Banville. It premiered on Sky Atlantic on 15 June 2017. The series stars Julia Stiles, Lena Olin, Adrian Lester, Iwan Rheon, Dimitri Leonidas and Roxane Duran. 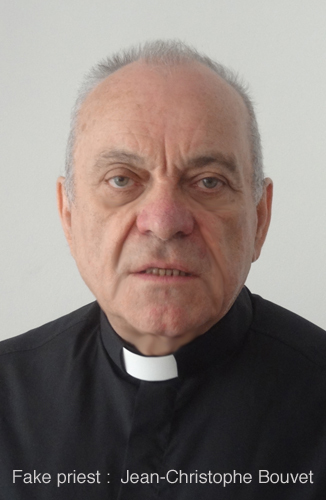 © 2018 Jean-Christophe Bouvet. All Rights Reserved.